I’m currently on a working vacation, volunteering for the BLM on the San Juan Islands in Washington. I have so many great photos to share as soon as the net is again available. (writing this post from my cell). 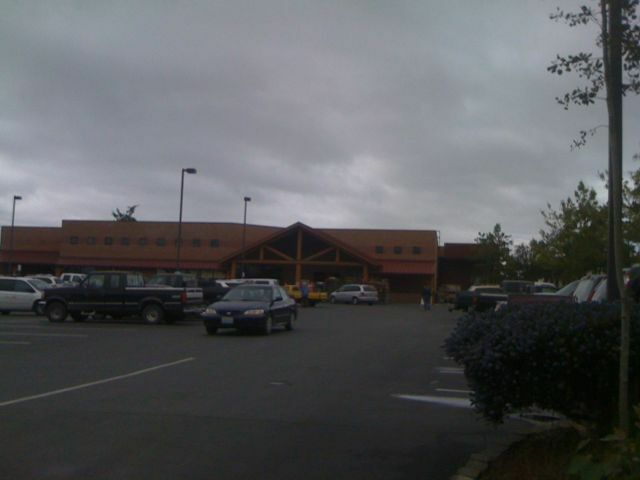 This is a photo of the grocery store. the nameless store. I never saw one sign telling me what it’s called. This entry was posted in Blogroll and tagged hippies, san juan islands. Bookmark the permalink. 3 Responses to San Whats? A super market with no name?